What would it mean to bring about true reconciliation that understands the challenges of the past and moves us forward with compassion and respect for each other? What would it mean to truly believe that we are all equal and deserve a genuine voice at the table? First Nations people have endured both individual and institutional prejudice and suffered under governments that have refused to honour their treaties while treating them as second-class citizens. While lip service has been paid to the consultation process it has rarely been a process that genuinely embraced the interests and needs of both parties. For more than a century, aboriginal children were forcibly taken from their homes and crowded into spartan boarding schools plagued by hunger, abuse, disease and death. They were banned from using their languages and cultures. They were taught that traditional customs were inferior. They were taught they, themselves, were inferior. Governments now say that they want a nation-to-nation relationship with Indigenous peoples, based on recognition of rights, respect, cooperation and partnership. 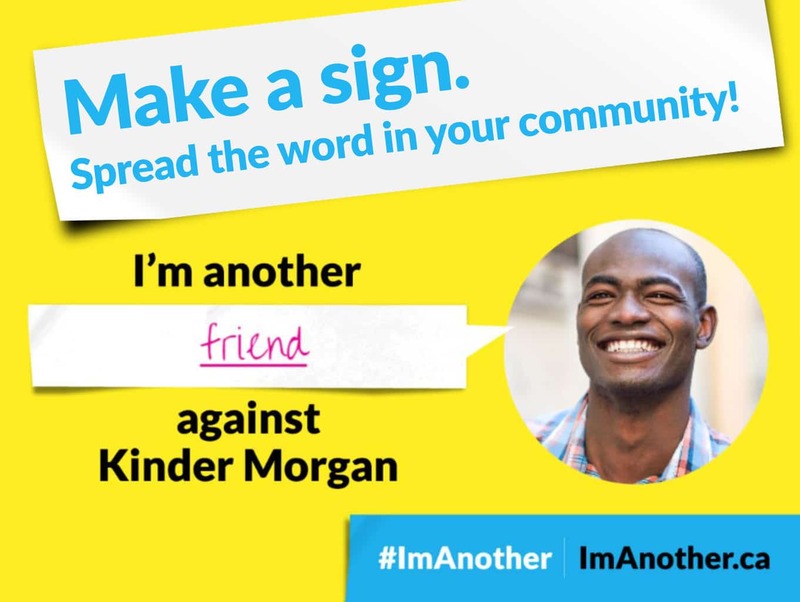 What does Kinder Morgan Have to do with Reconciliation? Words are never as strong as actions. In the case of resource extraction and transportation, that partnership seems to be a second thought—if it is thought at all. Extracting oil from the ground and transporting it to market via pipelines is impossible without consulting First Nations whose lands are affected. However, more often than not, the process is one where consultation represents little more than an invitation to the party long after the party is already over. “This is about our survival. We continue to see our lands and waters subject to further encroachment and pollution.” TWN Chief, Maureen Thomas. Having this project go forward would reopen the many wounds already suffered as a result of the Crown’s historic disregard for Aboriginal title and rights. 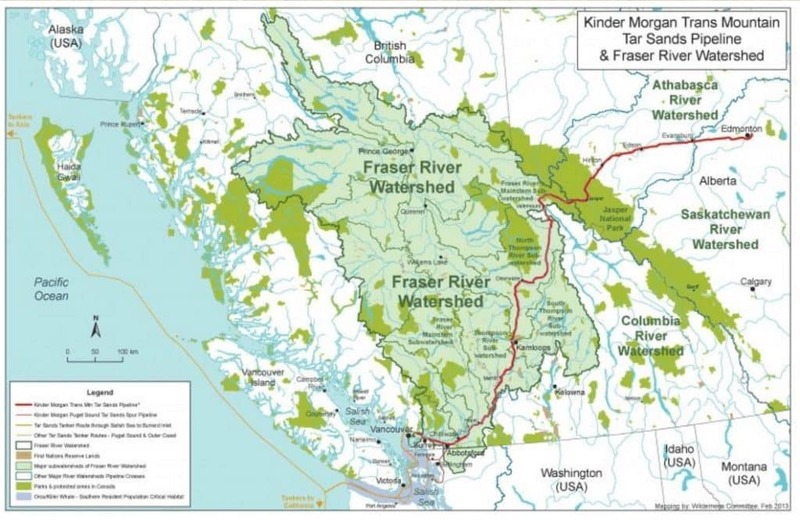 This Project constitutes a serious, unjustified infringement on Aboriginal title and rights in Eastern Burrard Inlet and will continue to for generations to come. It would expose the TWN people and territory to serious risks associated with oil spills and other concerns related to marine shipping. To disregard TWN’s carefully considered decision to withhold consent in view of their stewardship obligation to future generations is wholly inconsistent with the Crown’s fiduciary obligation to ensure that title lands can be enjoyed by future generations. Reconciliation is for all people, but reconciliation is meaningless if you only listen to First Nations communities you agree with. A more respectful and cooperative relationship is possible and in the end, better for everyone. Instead of fighting over our right to defend the land of our ancestors, we should be working together to create a thriving local economy on the west coast. When people see other people they know or can relate to, expressing their views, it can make a big difference.